Vintage port is the pinnicle of port production, and is made entirely from the grapes of a declared vintage year. It accounts for about two percent of overall port production. Not every year is declared a vintage in the Douro. The decision on whether to declare a vintage is made in the spring of the second year following the harvest (traditionally on St Georges Day). 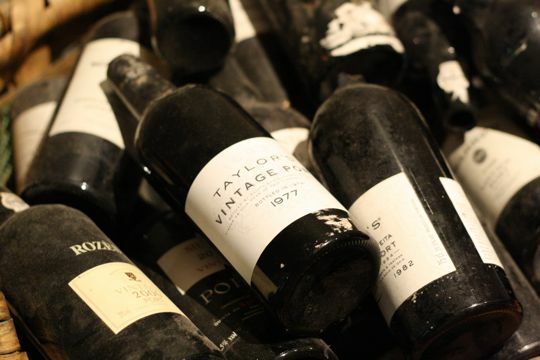 The decision to declare a vintage is made by each individual port house, often referred to as a "shipper". The port industry is one where reputations are hard won and easily lost, so the decision is never taken lightly so on average shippers will declare, on average, about three times a decade. During periods of recession and war, potential "declarations" have sometimes been missed or made for economic reasons. Vintage Port is by far the most renowned type of port, from a volume and revenue standpoint, however it only makes up a small percentage of the production of most shippers. Vintage ports are aged in barrels for a maximum of two and a half years before bottling, and generally require another ten to forty years of ageing in the bottle before reaching what is considered a proper drinking age. Since they are aged in barrels for only a short time, they retain their dark ruby colour and fresh fruit flavours. Particularly fine vintage ports can continue to gain complexity and drink wonderfully for many decades after they were bottled. 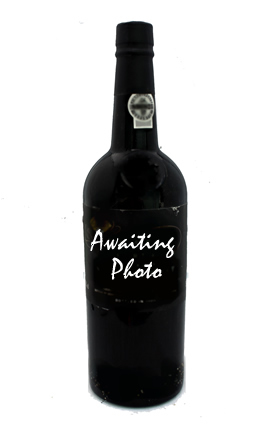 It is not uncommon for 100 year old bottles to still be in perfect condition for consumption. Single quinta vintage ports are wines that originate from a single estate (called quinta), unlike other port wines which can be sourced from a number of quintas. Most port wine houses have a single quinta bottling which is only produced in years when their vintage port of the house is not declared. This wine is typically sold slightly cheaper than the regular vintage Port. Graham's Quinta dos Malvedos and Taylor's Quinta de Vargellas are good examples. In recent times, been an increase in the production of single quinta vintage port as top wines. Outstanding wines in limited quantities are made from grapes from a small parcels of vineyard or single quintas. 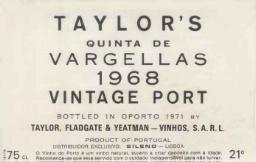 Taylors produce a Vargellas Vinha Vela, Grahams produce a Stone Terrace and so on. Port wine houses also have introduced single quintas which are run as separate estates, rather than as a source of wine for the house's main bottling. Symington Family Estates' Quinta do Vesuvio is an example of this. Typically, this type of single quinta only bears the name of its quinta.